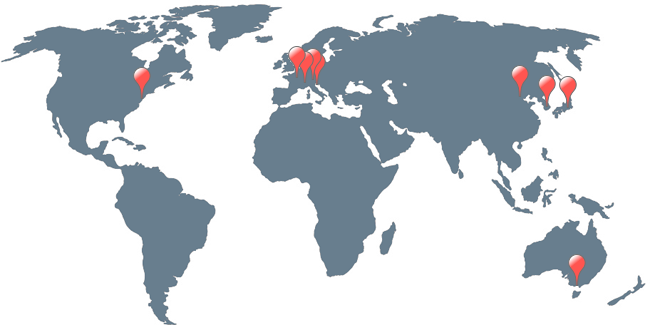 Softing is represented in all major automotive markets around the world by subsidiaries or distributors. Thanks to our long-term experience and our extensive know-how, we can provide optimum solutions precisely tailored to your requirements. Contact us! China Softing Electronic Science & Technology (Shanghai) Co., Ltd.
USA Softing North America Inc.